See also Ian Hacking, Rewriting the Soul. In the Introduction to Rewriting the Soul, Hacking states that he is interested in a Foucauldian methodology (Hacking, 4). 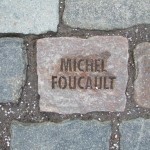 Discuss similarities (and differences, if relevant) between Hacking’s and Foucault’s approaches. Foucault states that his purpose is not to argue that “the repressive hypothesis” is entirely mistaken, or merely a “ruse” (Foucault, 12). What, then, is his purpose? Critically evaluate Freudian psychoanalysis in light of Foucault’s The History of Sexuality. “How could power exercise its highest prerogative by putting people to death, when its main role was to ensure, sustain, and multiply life, to put this life in order?” (Foucault, 138) Explore the transition between Hobbes’s conception of sovereign power and Foucault’s discussion of bio-power in the modern state. 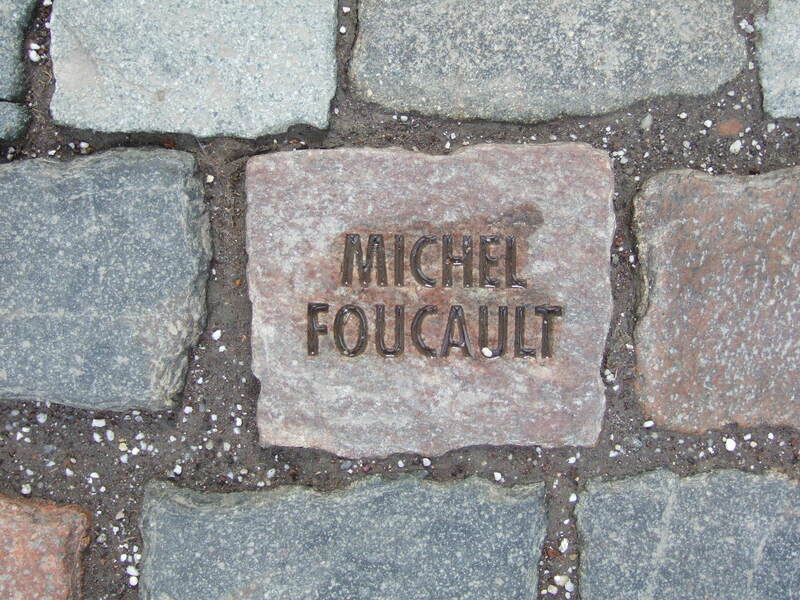 Discuss Foucault’s treatment of history. What does he use history to do in his texts, and how?